The collision was reported at 2:14 a.m. in the southbound lanes near Bayless Avenue in south St. Louis County. ST. LOUIS COUNTY, Mo. — A driver going the wrong way on Interstate 55 was killed in a crash early Sunday morning. 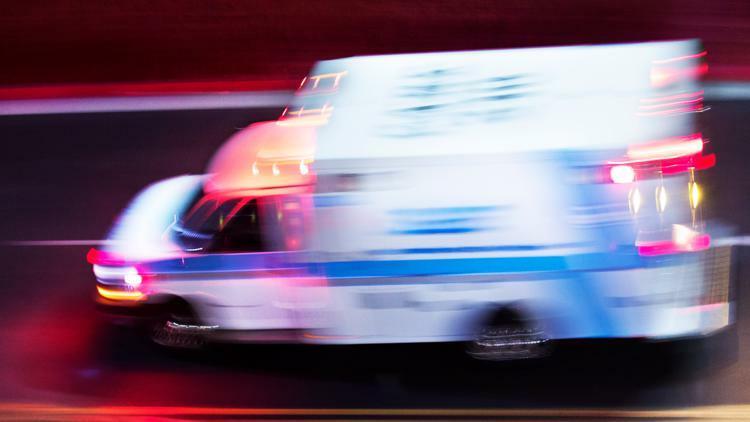 Christine Hagan was driving northbound in a southbound lane and hit a Ford F-150 head-on, according to the Missouri State Highway Patrol crash report. Hagan was taken to the hospital but died from her injuries. She was 39 years old. There were two people inside the truck. Both of them had minor injuries.